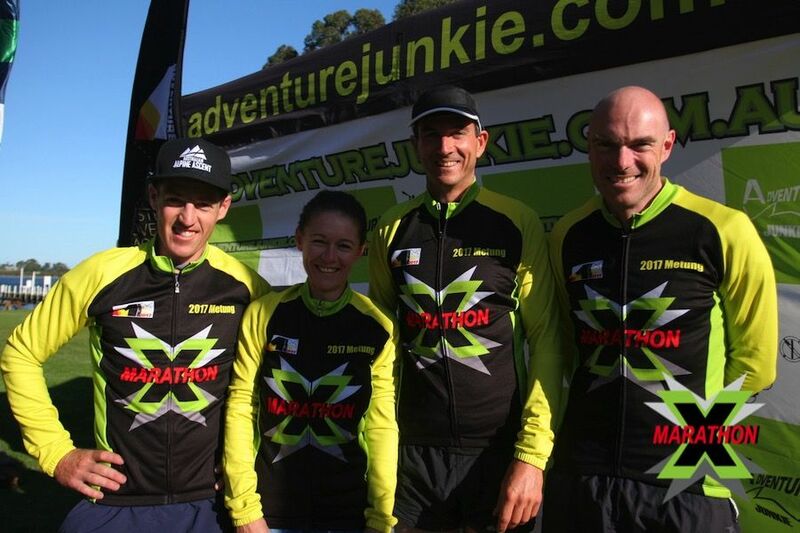 X-Marathon is the toughest Adventure Junkie’s event, and involves a non-stop navigation-based adventure race with plenty of mental and physical challenges for ultimate adventure racers. What: fully supported 60 hour expedition adventure race for teams of four, premier category- Mixed; Female and Male categories. Two courses: Full - approximately 220 km and Half - approximately 150 km. Disciplines: trekking, coastering, river and lake paddle (kayaking equipment is supplied), mountain biking, packrafting, ocean swimming- all navigation based.